Dead socket, though the processor is still very much alive. No hiccups on speed. Despite its growing age, still runs great, even with stock cooler. This, along with the 320Gb hdd, motherboard, and a couple other minor parts came from the Lenovo system. Had this CPU since purchasing new in the middle of 2013. A reliable reasonable performer. 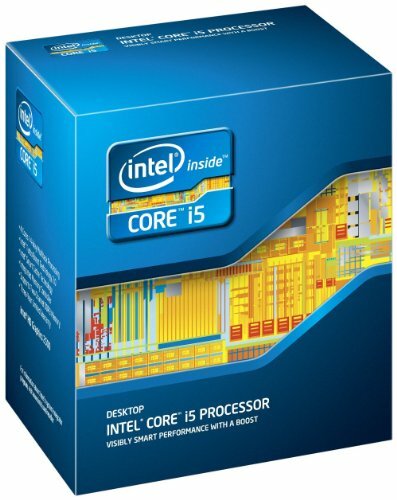 I got this for 70$ off Ebay Used, swapped the i3-3240 that came in the PC with it, It works GREAT especially for the price, I mainly got this for Arma III and BeamNg Drive, as their much more CPU intensive games! 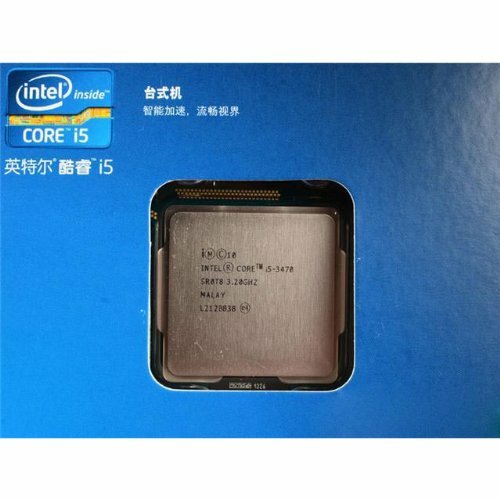 This CPU makes perfect sense for anyone who can pick it up for $1. Newer generations are far better. The four cores prove great performance and temperatures remain low even during stress. Still a very capable CPU in 2019.